I was invited to join team Jonsson Bil in the second round of the STEC 6-hour endurance championship at Tierp Arena. 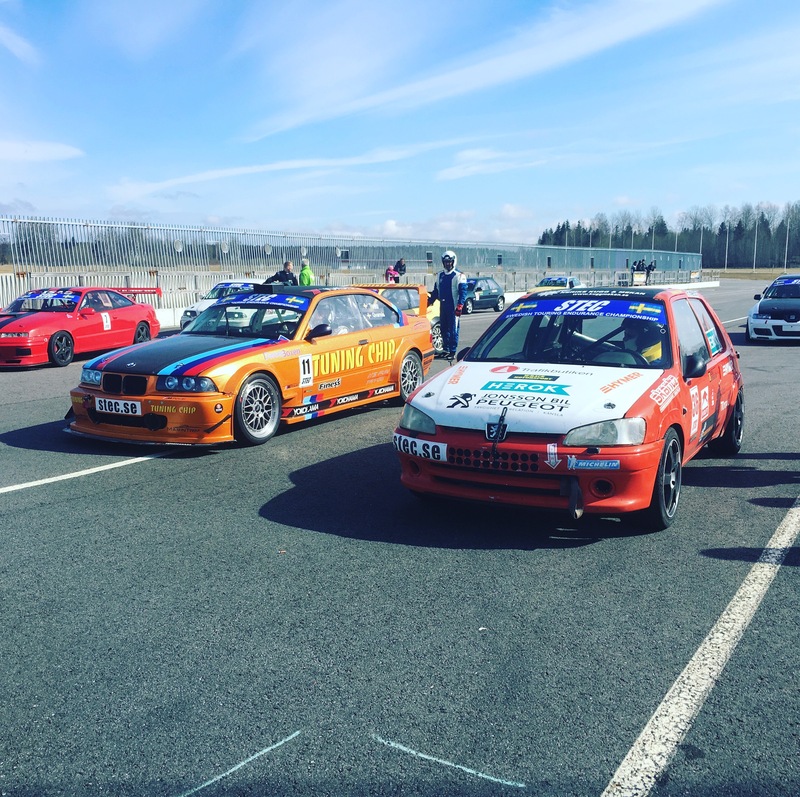 It was a fun race with very mixed cars, from our very standard 125 HP Peugeot 106, to brand new full spec STCC-Audis. We finished third overall in our class after a clean race! All in all a good event and friendly atmosphere! This entry was posted in Dakar and tagged endurance, racing, stcc, stec.